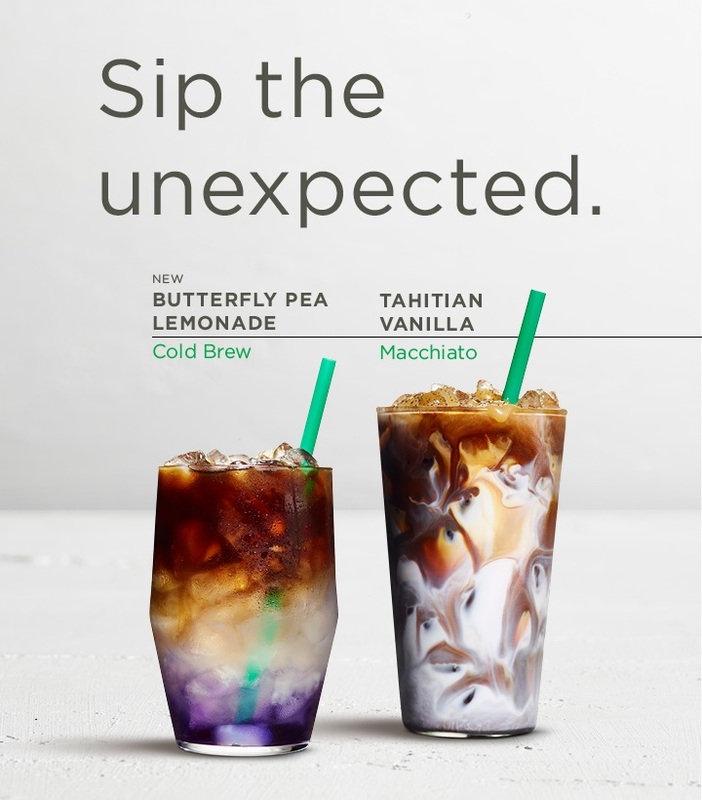 "At Starbucks, we continue to explore ways to elevate the experience for customers who are looking for new and sophisticated twists with their coffee favorites," said Keith Cole, head of marketing for Starbucks Philippines. "We are constantly experimenting with coffee craftsmanship, including brewing methods and ingredients selection to bring customers something new." Accompany your coffee break with any of these new treats coming to Starbucks as well beginning February 20. 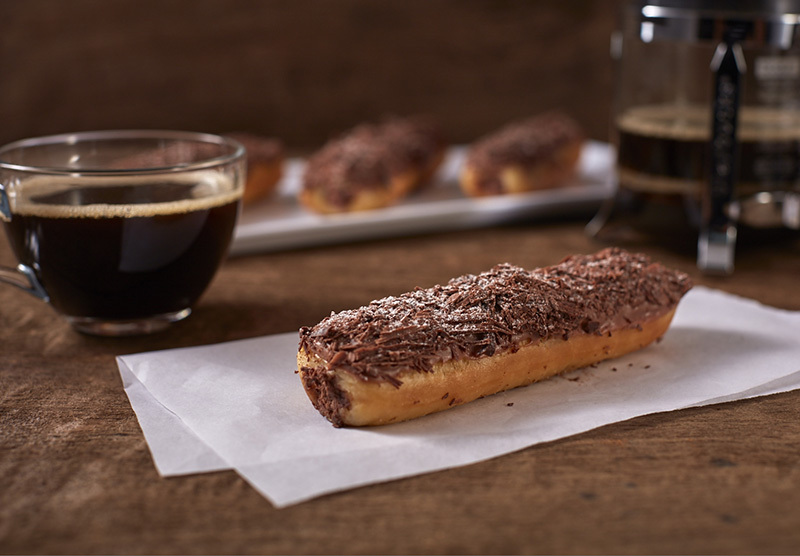 Chocolate Doughnut Eclair: Doughnut filled with luscious cream and milk chocolate. 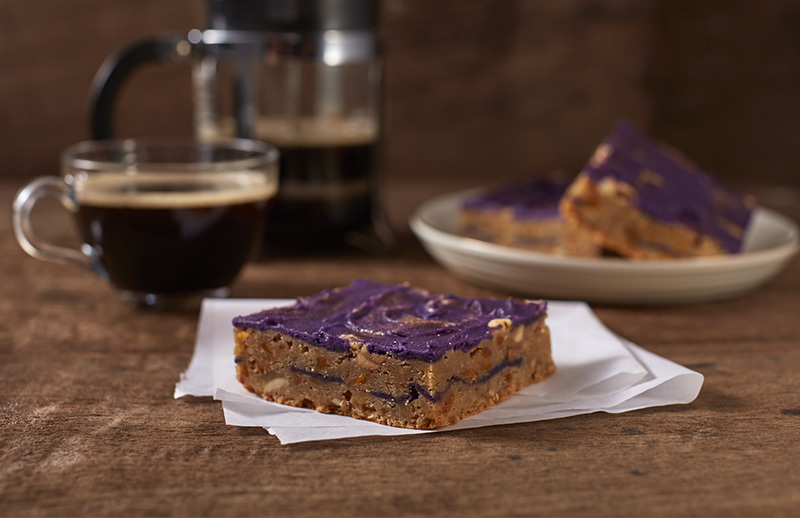 Mango Purple Yam Bar: Dense and chewy butterscotch bar with mango bits and purple yam. 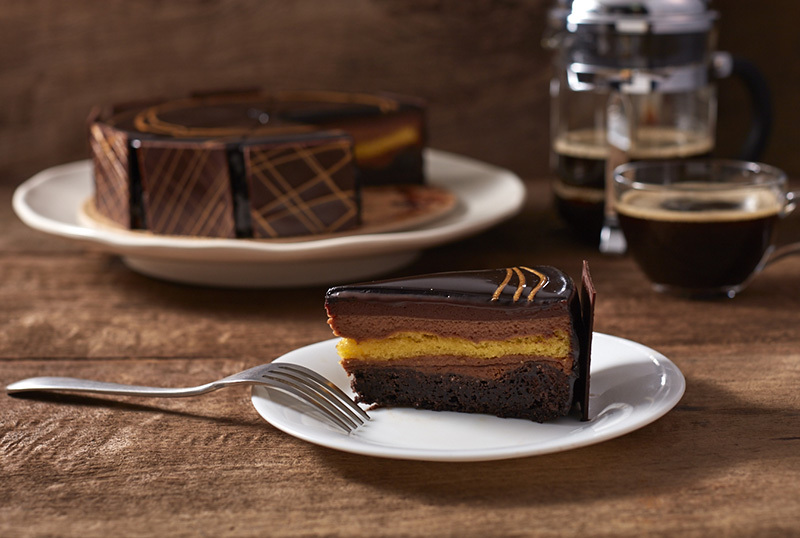 Midnight Dream Cake: Layers of moist and chewy fudge brownie, light vanilla sponge cake, crunchy hazelnut paste and velvety milk chocolate mousse finished with dark chocolate glaze. These latest Starbucks treats' arrival will not be complete without the new Starbucks cards on the menu with them. Spring Siren Card (center): Perfect for the Starbucks lover in you. Available for an initial activation amount of Php300 per card with a purchase limit up to two (2) Spring Siren Cards per customer, per day. Will be available starting February 20, 2018. 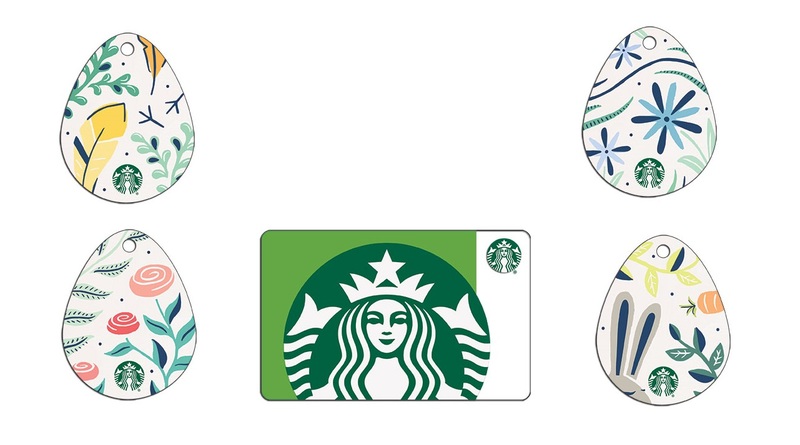 Easter Egg Cards: Celebrate Easter with these limited-edition Starbucks Cards. Available for an initial activation amount of Php1,000 per card with a purchase limit of up to two (2) Easter Egg Cards per customer, per day. Will be available starting March 15, 2018. 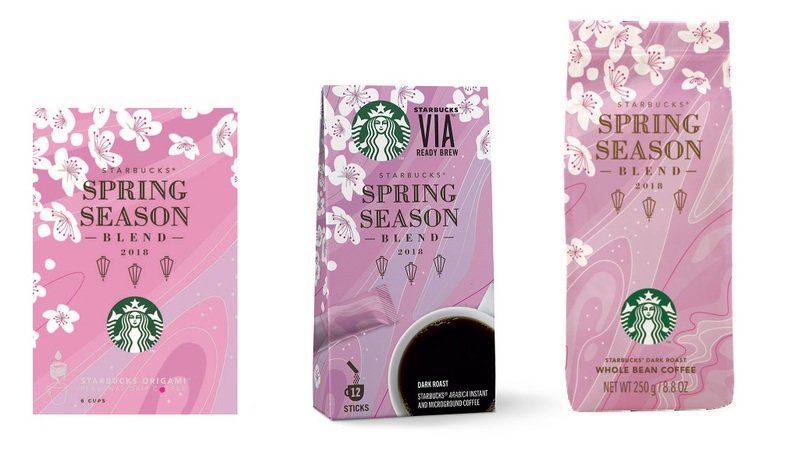 Starbucks' newest Spring Season Blend celebrates a time of year marked by new beginnings and renewal. This seasonal blend combines customers' all-time favorite coffees to deliver a complex, yet balanced profile, including Ethiopian sun-dried beans with a striking flourish of dark cherry; aged Sumatra, loved for its syrupy body and cedary spice notes; juicy herbal and complex coffees from Papua New Guinea; and the Colombian coffee, bright, balanced, and nutty. The Starbucks Spring Season Blend will be available in whole bean, Starbucks VIA Ready Brew and Starbucks Origami. Don't miss out on the exciting surprises from Starbucks. Grab their new handcrafted beverages in all Starbucks stores starting February 20. To learn more you may visit www.starbucks.ph or follow them on their Facebook page.